VW is lucky to have a boss of the calibre of Ferdinand Piech. As an engineer he worked on the Porsche 906 and Audi Quattro and as boss of VW he bought Lamborghini, Bentley, Porsche and Ducati and revived the Bugatti marque with the Veyron. 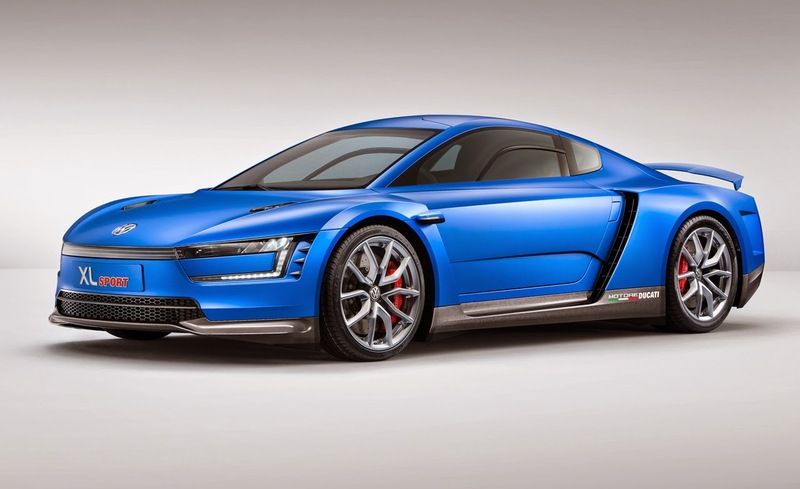 Volkswagen's XL1 is a carbon bodied, ultra-light, ultra-economical hybrid car with a 2-cylinder diesel engine. To spice it up a bit Piech has been talking for some time about sticking a Ducati motorcycle engine in the XL1 because, well, because at his heart he's a petrol head. The XL Sport is that realisation, and the engine isn't any old Ducati lump, it's the 1199cc wide angle V-Twin from the 1199 Superleggera superbike and it has 195bhp. The gearbox is a 7-speed DSG automatic. 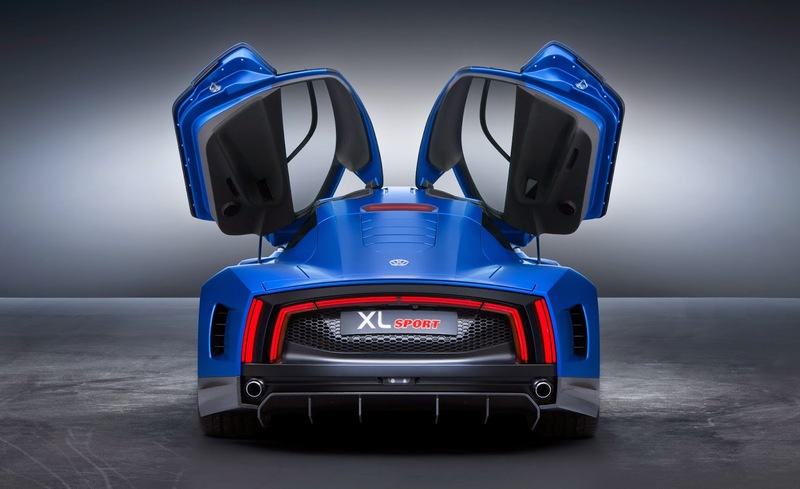 The XL1 weighs 795kg which will increase a little with the Ducati engine in the XL Sport but its power is enough to transform the car's performance. Top speed is 168mph and 0-60mph takes 5.2 seconds. 250 units will be built and the price has yet to be released. You can bet it'll sell out as soon as it goes on sale.